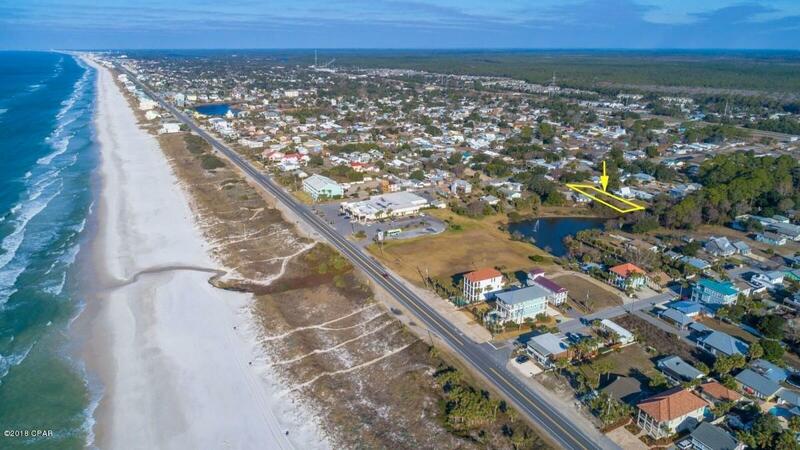 What a WONDERFUL lot on the quiet west end of PCB. Size and zoning allows for 2 units to be built on the lot. 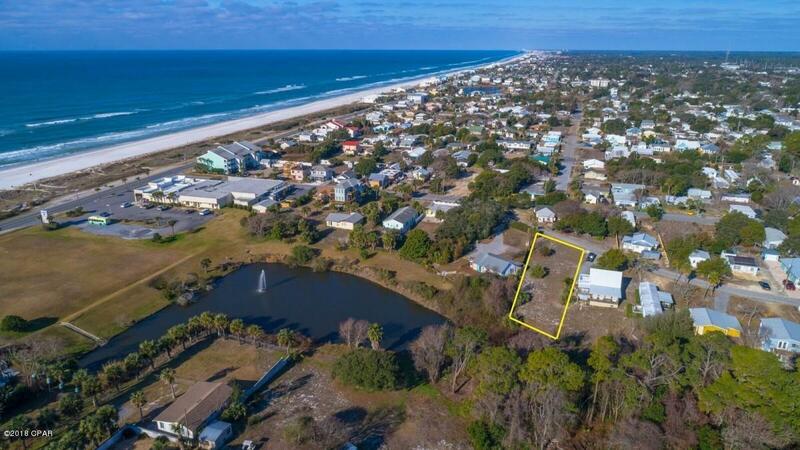 Located only a block and a half away from private, dedicated beaches this oversized west end lot sits behind the carousel grocery store and is one of the only lots you will find off of front beach road that offers unobstructed views of both the lake as well as the emerald green waters of the Gulf of Mexico.Such a unique opportunity to enjoy the views without the front beach road traffic. 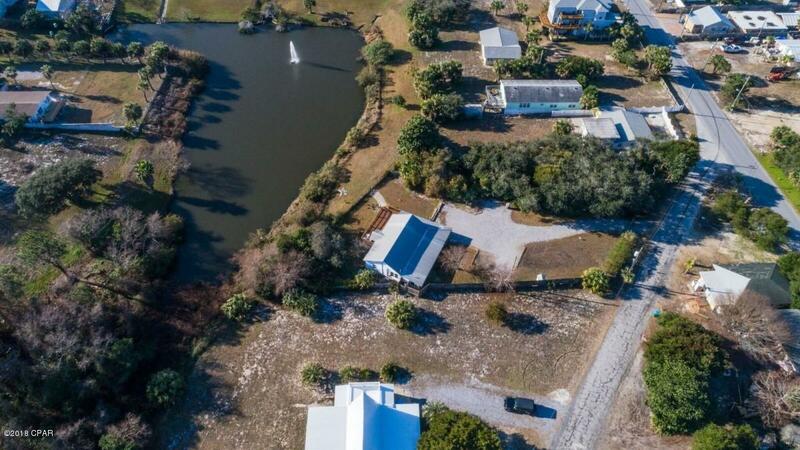 Build the beach home of your dreams complete with both a pool as well as a lake dock. Let your day unwind watching the sun set behind the beautiful lake fountain and the Gulf of Mexico. Listing provided courtesy of Flatfee.Com. Listing information © 2019 Central Panhandle Association of Realtors MLS.